Why is it challenging for tribal communities to provide mental health care? More than 4 million Americans identify as Native Americans or Alaskan Natives, with roughly one-third of them living on reservations. For many of these Americans, a history of trauma, poverty and other factors combine to create deeply rooted mental health issues. 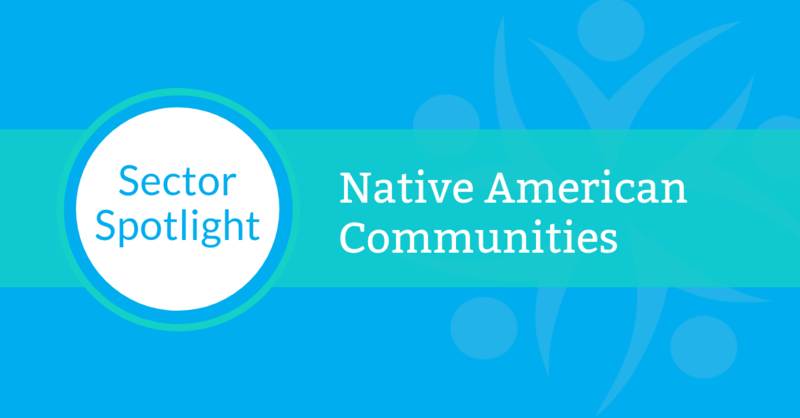 Compared with the rest of the U.S. population, Native Americans experience mental illness 1.5 times as often as the rest of the U.S. population, and are also three times more likely to experience co-occurring mental illness and substance abuse. But while the need is great, rates of mental health utilization are low among Native Americans. Many tribal communities struggle to recruit and retain mental health clinicians, particularly those who can meet this population’s significant clinical and cultural needs. In addition to specializing in children and adolescents as well as addiction therapy, clinicians with experience treating intergenerational trauma are extremely valuable to these patient populations. They must then be able to integrate care into the community’s overall approach, which may include traditional healing or other holistic methods. How does telepsychiatry help these communities deliver more effective care? - Right-sized services. Smaller tribal clinics may only need one day of mental health services per week yet are forced to commit to a full-time professional. Telepsychiatry allows these communities to tailor services by offering the flexibility to easily scale up or down based on population size and patient needs. - Integrate telepsychiatry around your existing practices, not the other way around. For time- and resource-strapped tribal clinics, your teleclinician should integrate into your existing processes to keep the transition as simple as possible and ensure a collaborative care approach. That includes charting in your clinic’s electronic health record, participating in regular check-ins with on-site clinicians and adapting to the clinic’s care delivery model. For example, with substance abuse widespread in certain communities, some tribal clinics ask teleclinicians to avoid prescribing controlled substances whenever possible. - Stay informed on current regulations and impending changes. Since the U.S. declared a state of emergency on the opioid crisis, the government has been loosening guidelines around delivering care via telemedicine to help more people access treatment. As regulations and laws around prescribing, patient-provider relationships and reimbursement evolve, it’s important to monitor them closely in order to remain in compliance. An external telepsychiatry partner can help manage this process. Contact us to learn more about implementing telepsychiatry programs in Native American communities. You can also listen to Naveen Kathuria's full interview on the "American Indian Living" podcast.